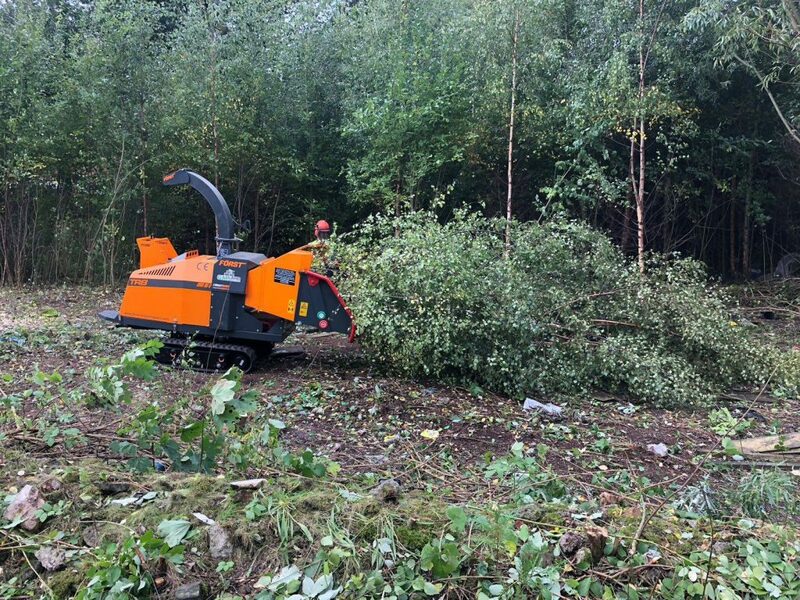 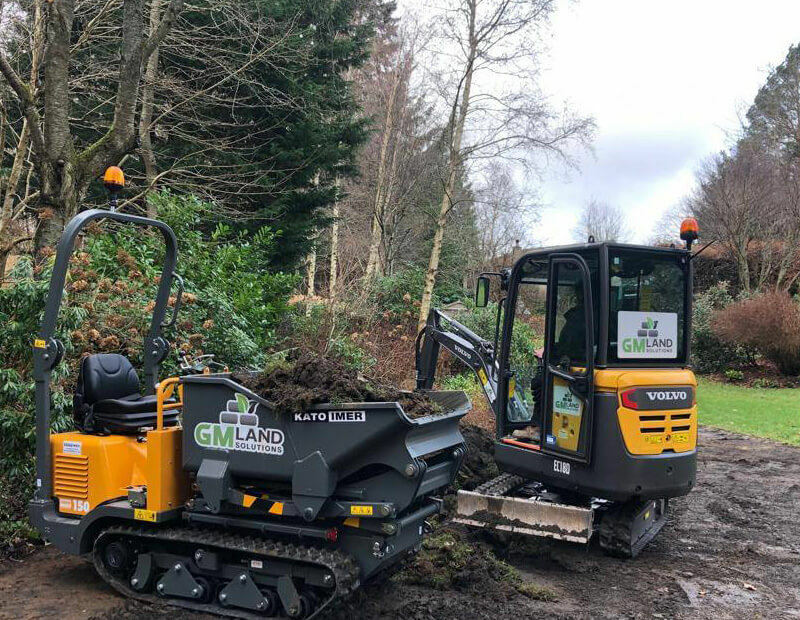 For extensive groundwork services, that utilise a variety of our equipment and exceptional services, get in touch with GM Land Solutions today for a no obligation site visit and quote. 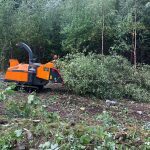 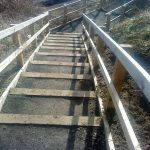 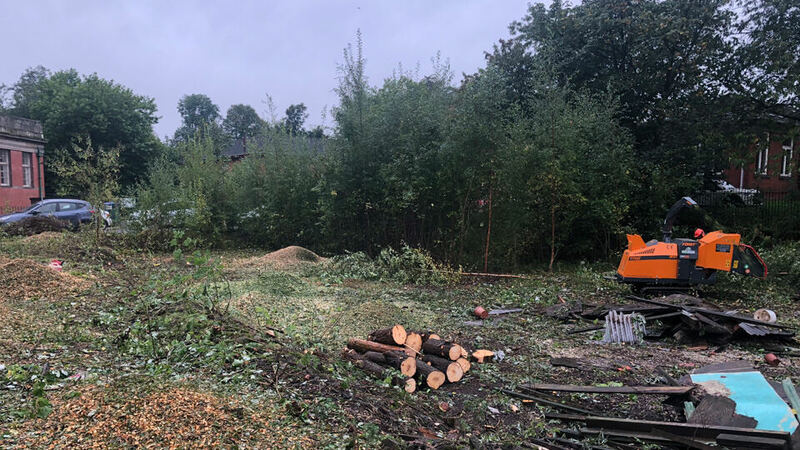 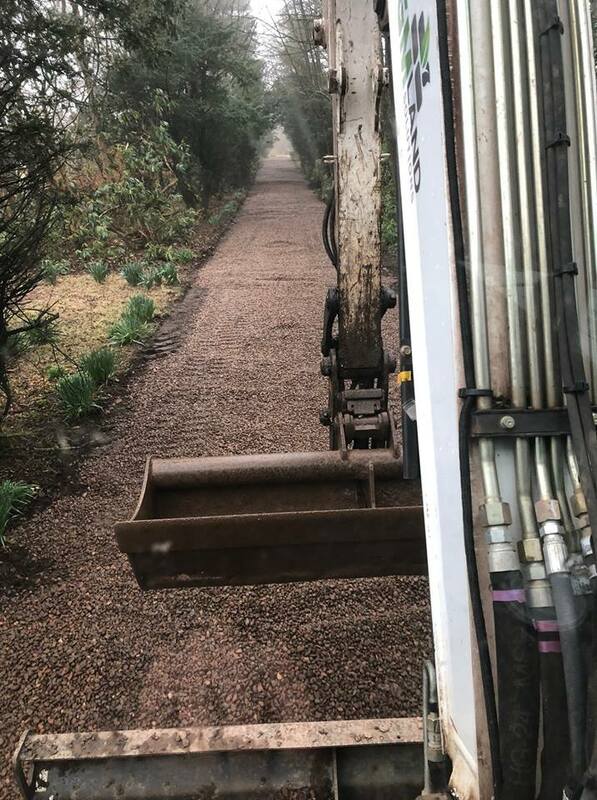 With years of experience under our belts, GM Land Solutions can provide exceptional groundwork services in Edinburgh and the surrounding areas. 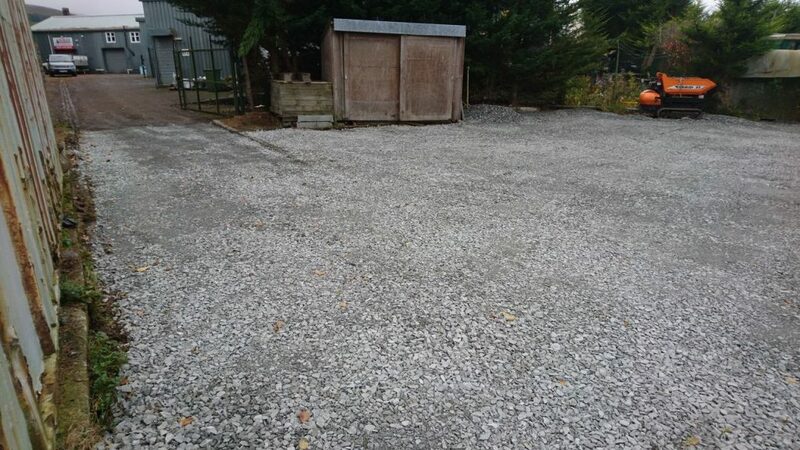 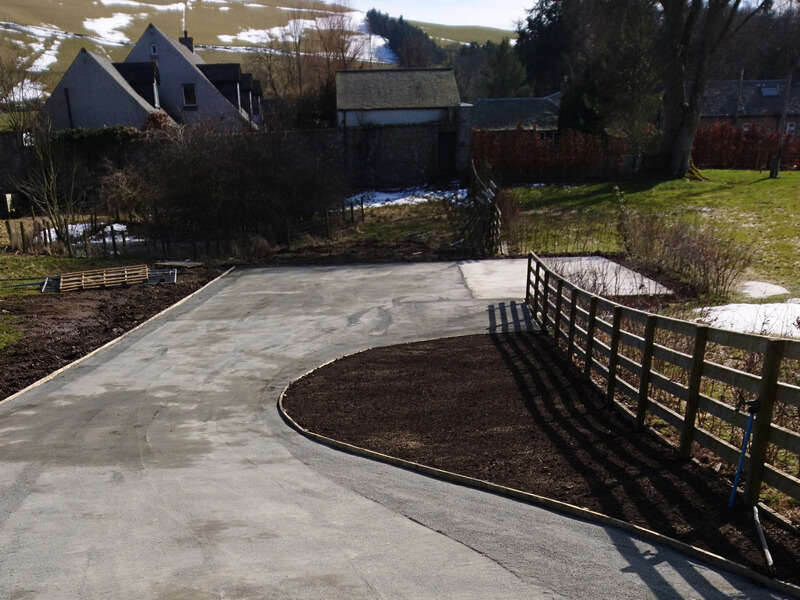 Whether you are preparing for construction – requiring foundations, access roads, concreting or need to install a drainage system, we can provide a efficient, tidy and quality finish on your project for all groundwork and final landscaping services if required. 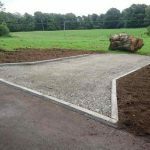 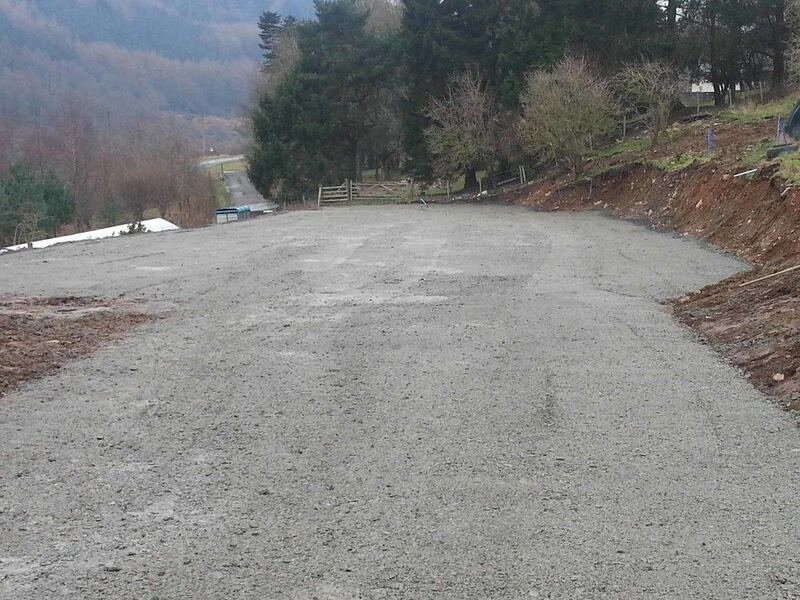 We undertake civil engineering projects involving many aspects, including clearance, concreting, car parks, drainage and surfacing. 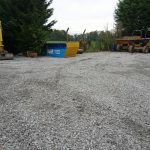 We have various items of plant, catering for large and small projects. 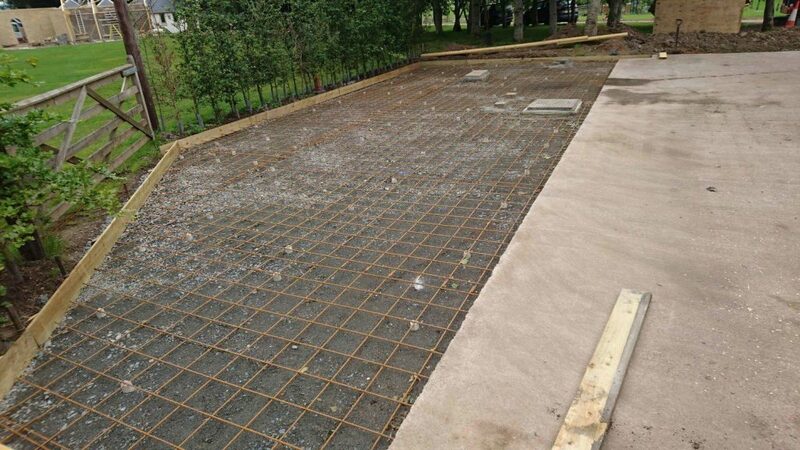 Whether it is a self build, you are a contractor, or a project manager – we can help. 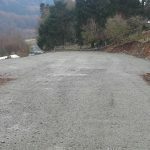 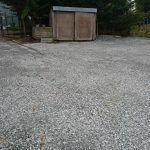 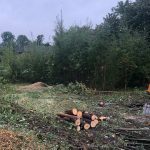 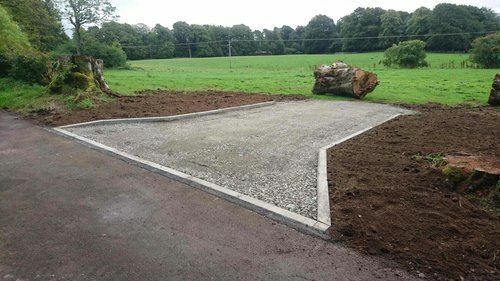 In order to properly prepare for building or landscaping works, you may need to invest in groundwork services, which can range from tree surgery and clearance, to demolition, to creating site access, clearing or re-shaping the site or landscape, to creating shed bases, creating forestry and farm roads, or digging and laying foundations and drainage. 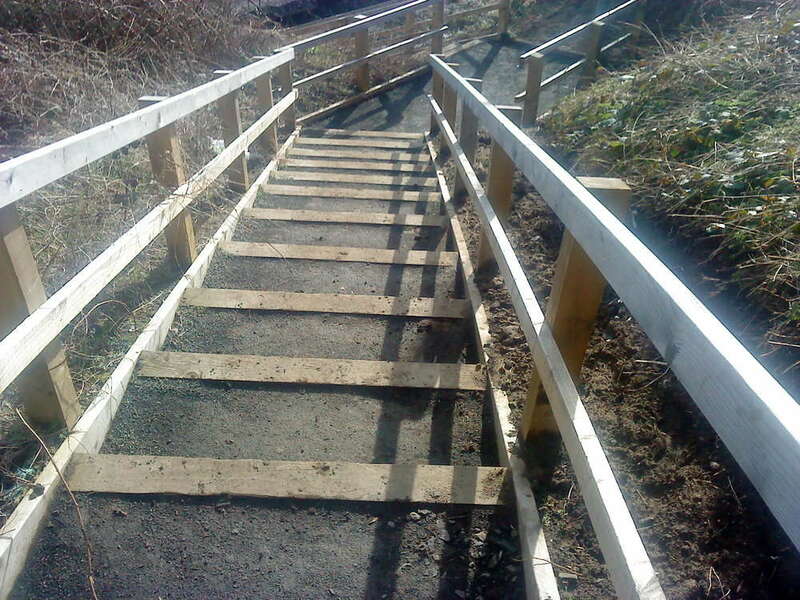 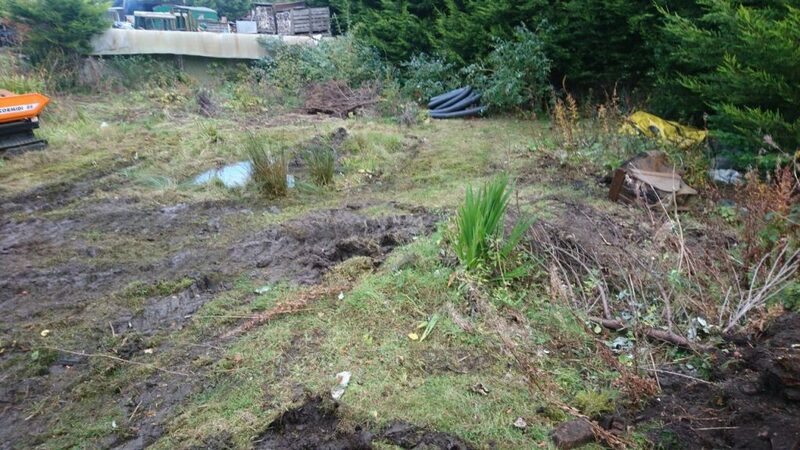 We can carry out the full range of services from initial clearance. 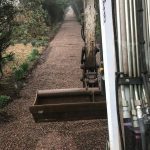 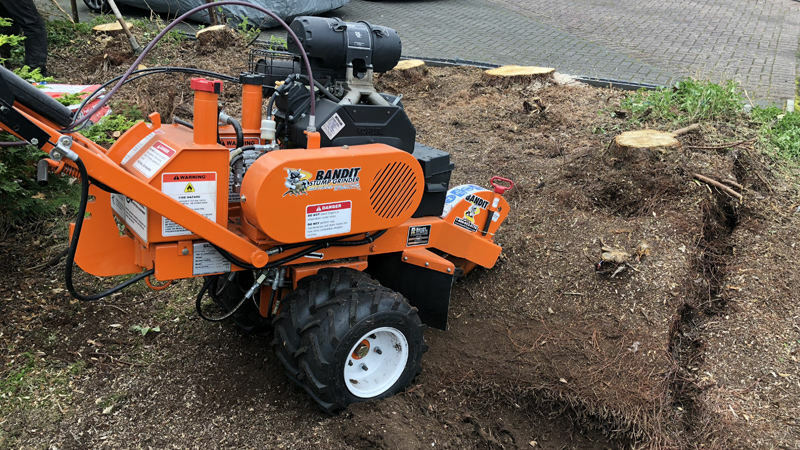 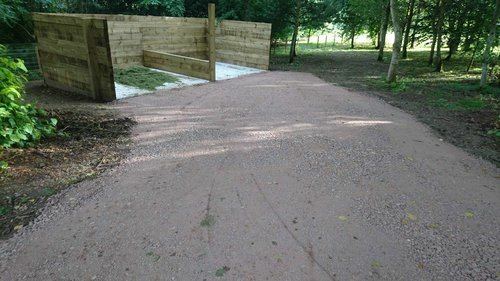 Once a project is complete we can then come back in and carry out hard and soft landscaping as well as driveways and paths – this is where Our Services come in. 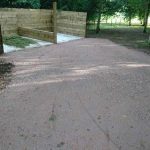 For various sizes of civil engineering projects, you can rest assured your project will be in good hands with GM Land Solutions from the start through to completion. 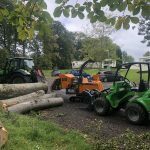 With the right equipment for every project we undertake owned by ourselves, we can act quickly and efficiently to get projects underway and completed to the required standards, within the time scales agreed. 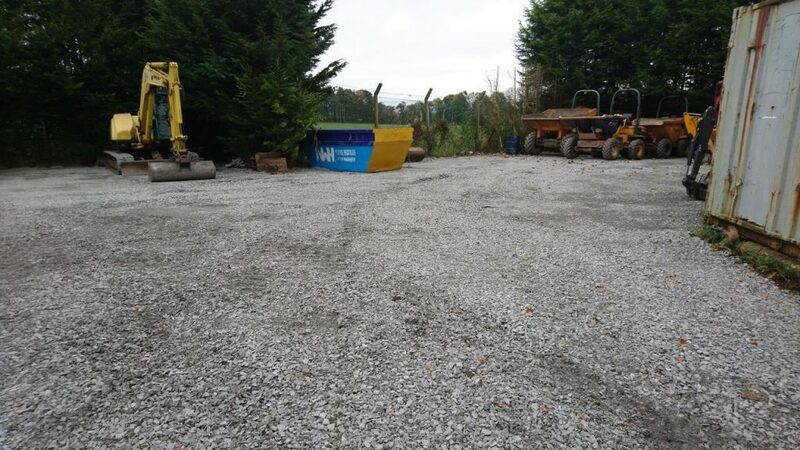 From initial site clearance, demolition, concreting, car parks, surfacing, foundations and groundworks we can help. 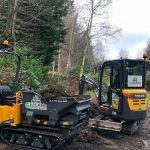 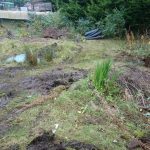 We can even carry out the final landscaping once the project is complete, saving you having to deal with multiple contractors and the problems that can arise from that. 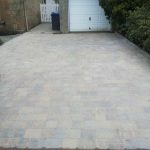 We are based in Edinburgh but cover central Scotland. 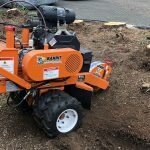 For more delicate jobs, we have invested in a Micro digger that is small enough to fit through a gap or doorway of 85cm. 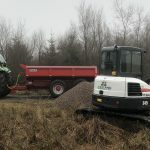 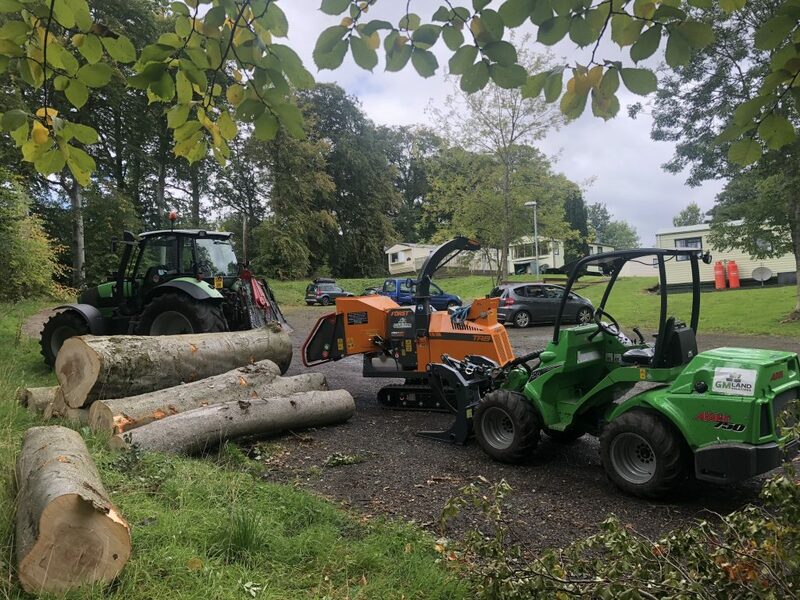 Furthermore, we have our own tractor, larger excavators and a grab lorry which can aid us in implementing great groundworks and civils services, preparing for building, concreting, site access, roads, kerbing, Driveways, drainage, or other Landscaping Services. 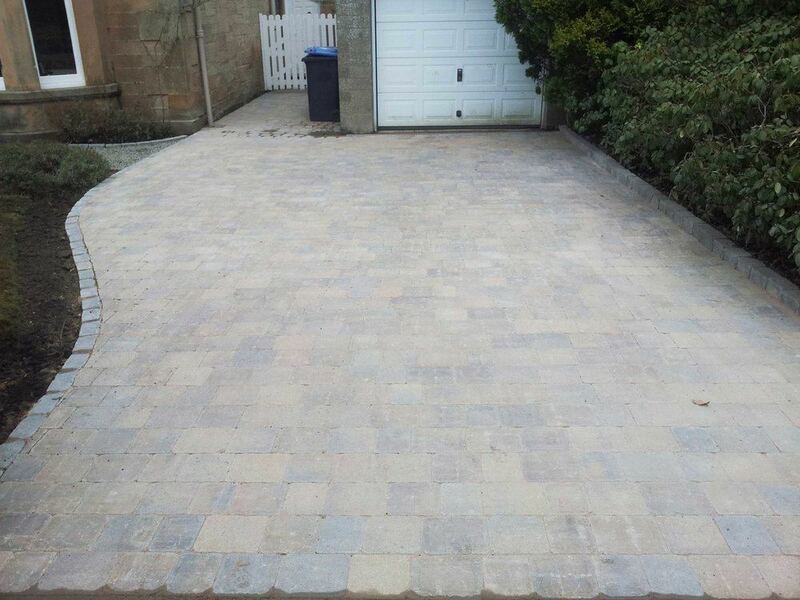 At GM Land Solutions, we can provide a one-stop service for a high quality finish to your project. 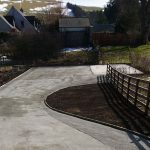 From the conception of the design, to the groundworks, all the way through to landscaping and post-project clear up, we can complete the works. 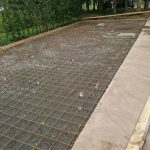 In order to find out more about how we can tailor our services to your individual project, get in touch with our team today to arrange a site visit. 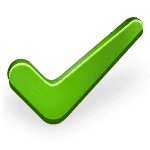 We can have an estimate to you within 7 days of your initial inquiry.